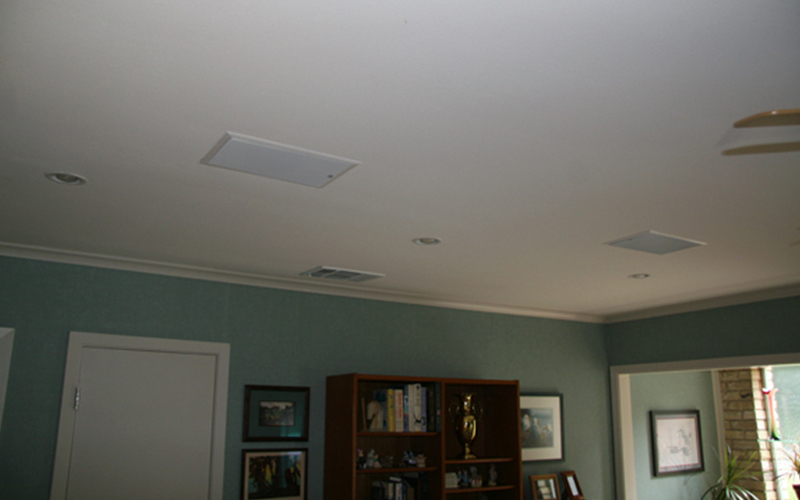 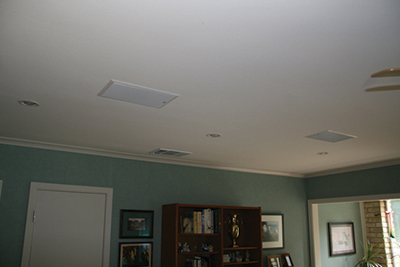 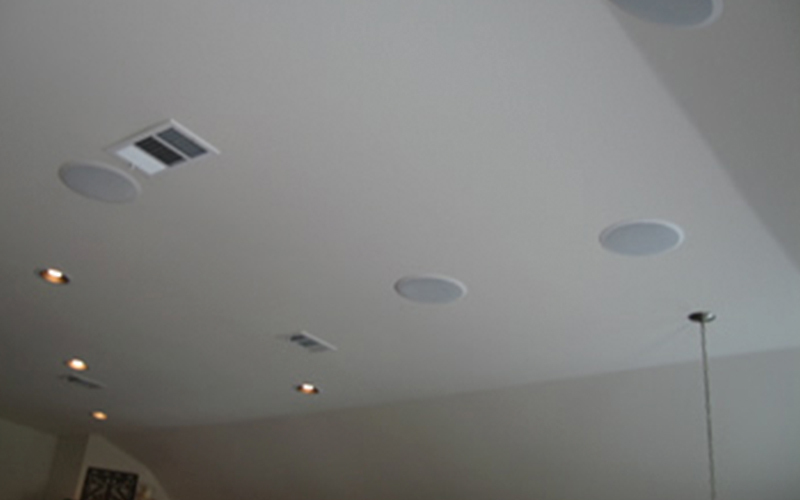 Fill your home or business with sound with multi-zone audio. 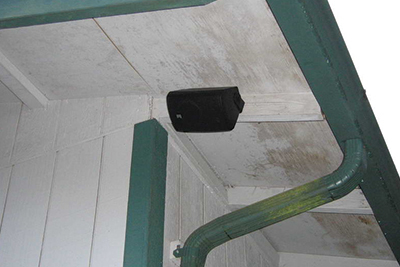 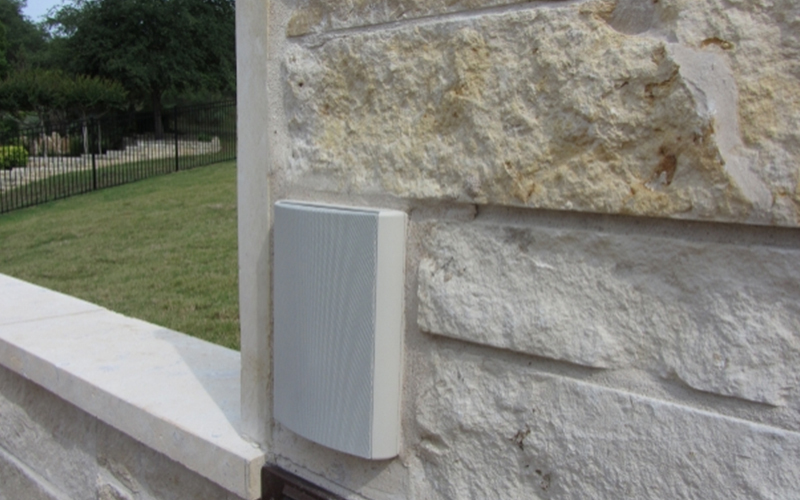 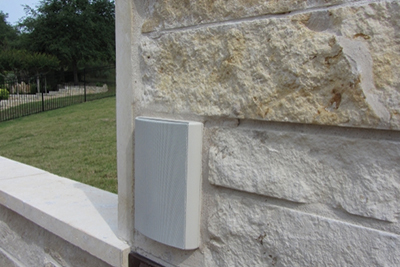 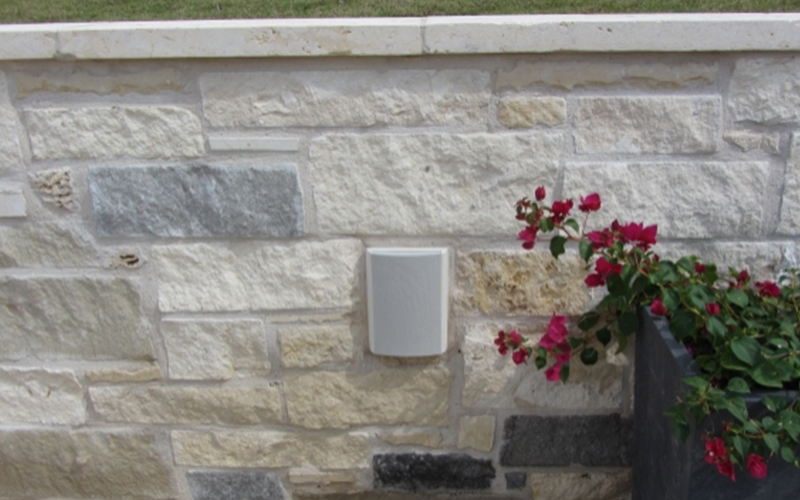 AVS can design and install a system to give you access to music and other audio in multiple rooms and even outdoors with strategically placed speakers that blend in visually while providing a rich sound experience. 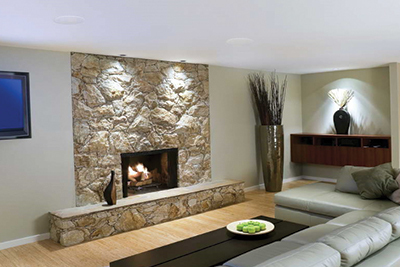 Let us design a whole-house audio system to bring sound into every area of your home. 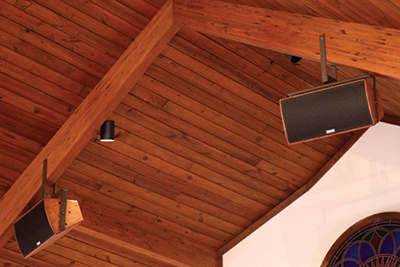 Our audio solutions include visually subtle yet acoustically powerful indoor speakers that can infuse your interior spaces with music, the sounds of the big game, your favorite audio book, or anything else you like to listen to. 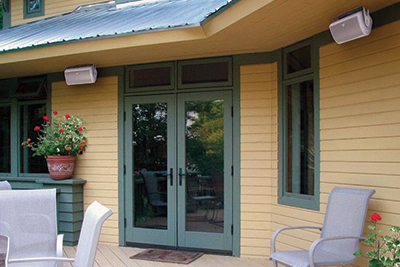 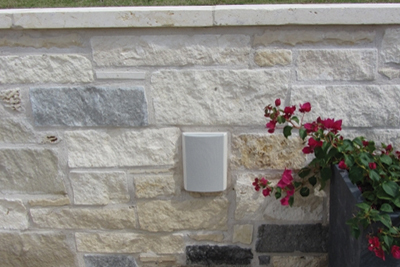 Sturdy, durable outdoor speakers can help you create the perfect soundscape for your next backyard barbeque or peaceful day working in the garden. 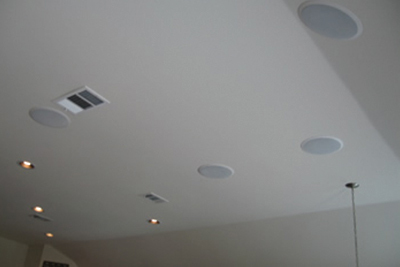 AVS specializes in prewiring residential and commercial properties for audio and other electronics systems. 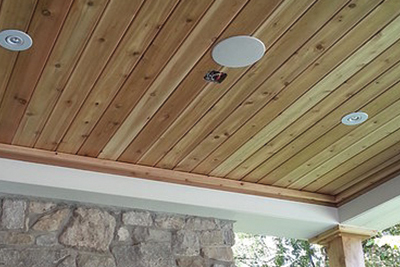 If your new home or business is currently under construction, or if you’re planning remodeling work, contact us to discuss how we can cost-effectively get everything ready for any audio, video, and security systems you may want. 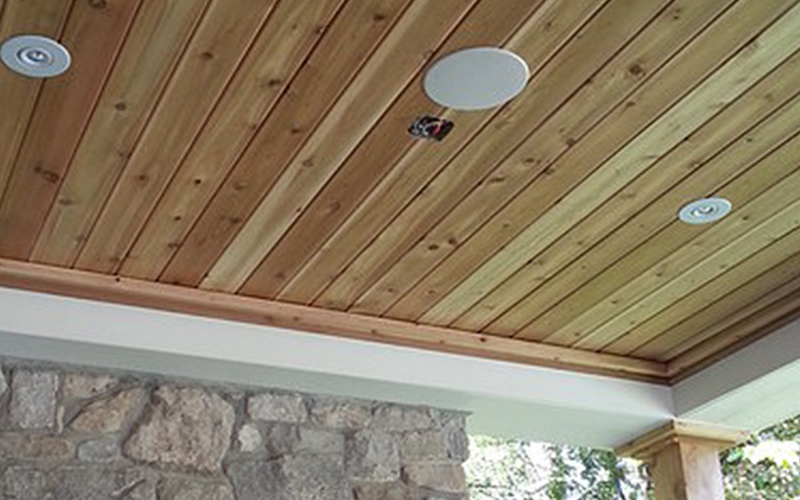 Even if you don’t anticipate installing systems right away, we can “future proof” the structure so you can add systems later simply and with lower installation costs. We’ll keep our work neat and organized with clear labeling for easy identification in the future. 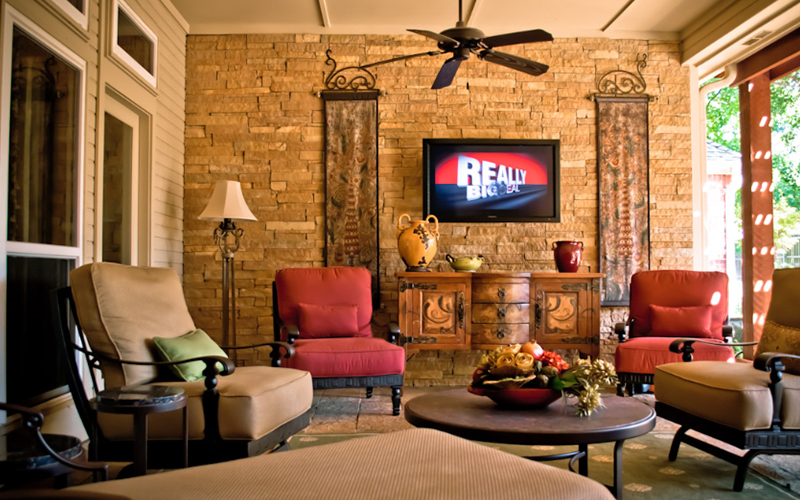 Every home and every family is different. 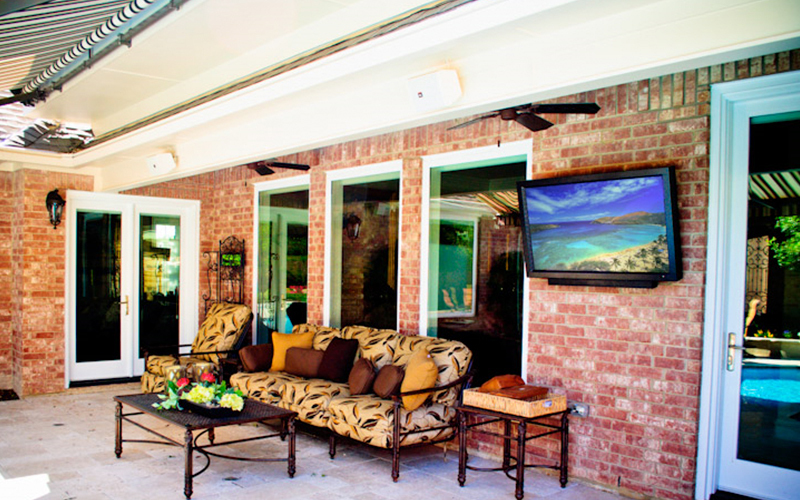 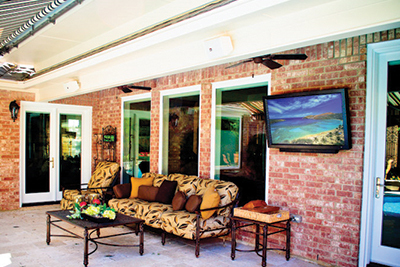 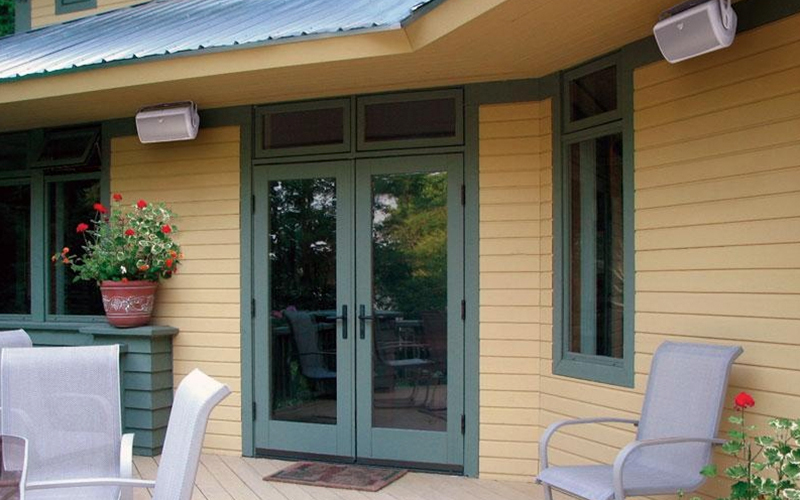 We pride ourselves on designing systems that fit each customer’s space, lifestyle, and budget. 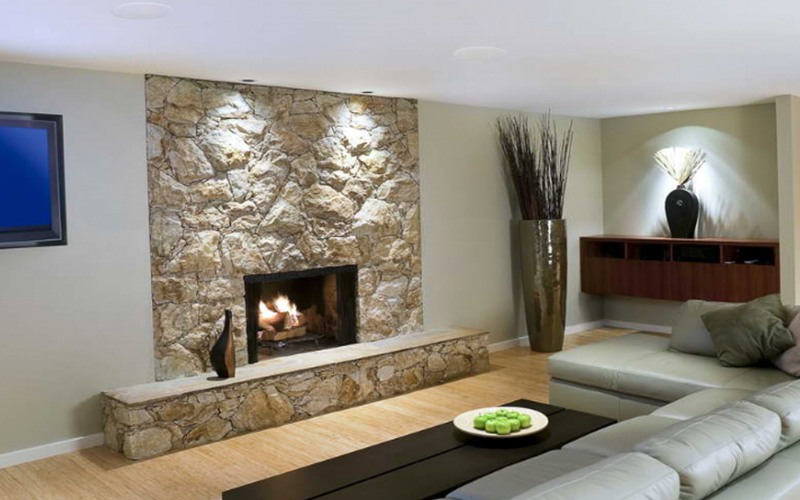 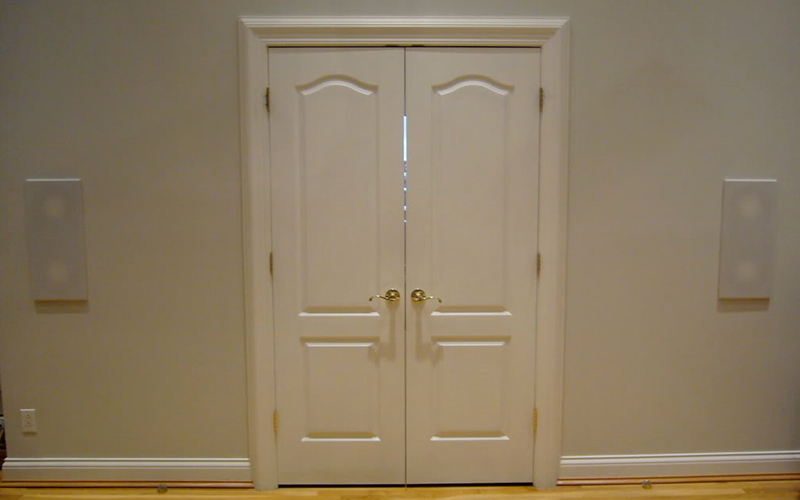 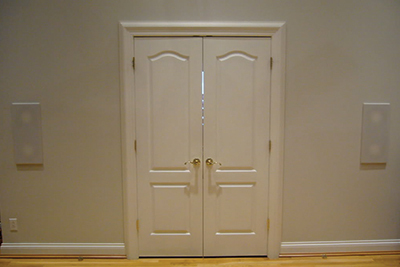 Call us for an in-home consultation, and we’ll work with you to plan a solution that’s perfect for you!